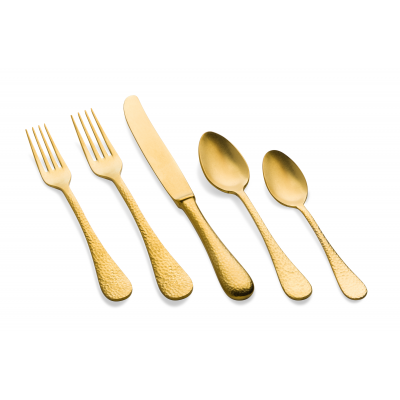 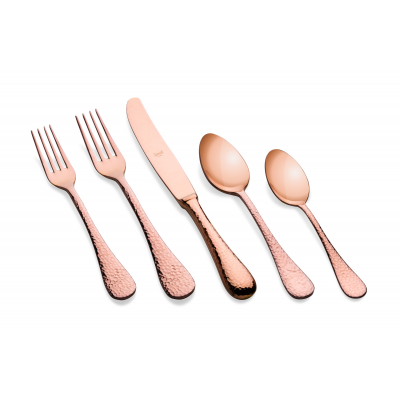 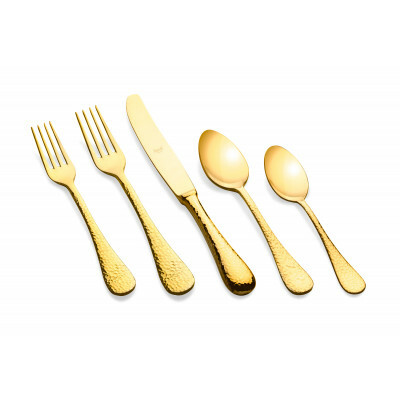 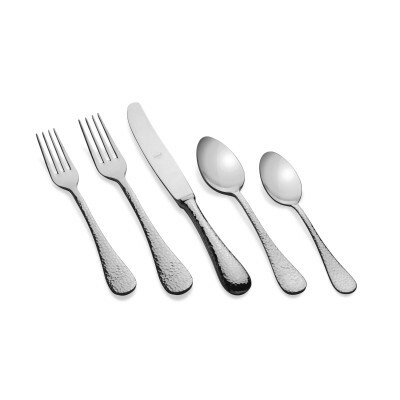 The Epoque hammered flatware collection combines classic and aristocratic design with innovative textures. 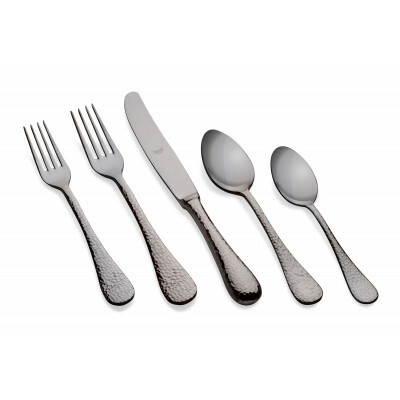 Mepra Epoque Pewter Bronzo: an unique combination of hammered flatware with a stylish vintage finishing. 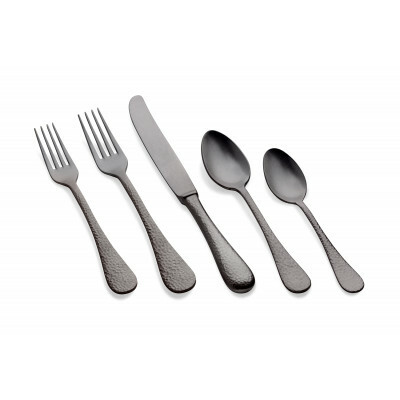 Our Epoque hammered flatware collection is made of 18/10 stainless steel. The handle is molded with a hammered look, but has all the benefits of robust steel and our durable 100% dishwasher safe coating.